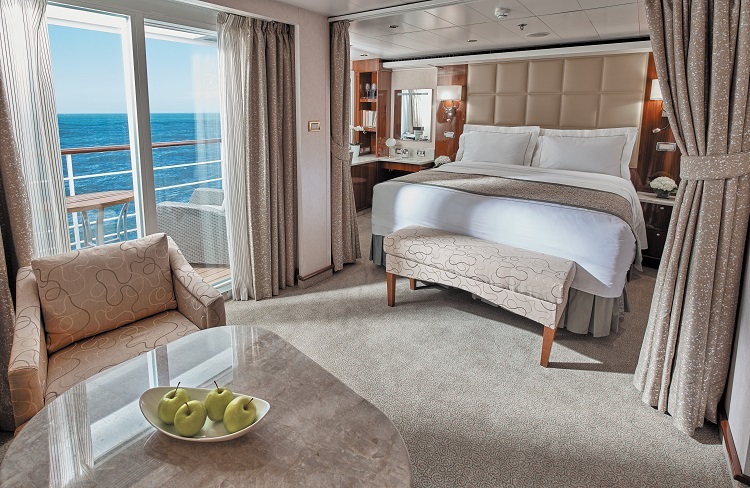 Regent Seven Seas Cruises likes to think of itself as the ultimate all-inclusive cruise line – and to be honest, it probably is. 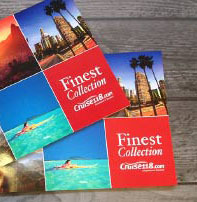 After all, there aren’t many cruise companies out there that bundle shore excursions, return flights, Wi-Fi, and overnight hotel stays into their cruise holidays as standard. 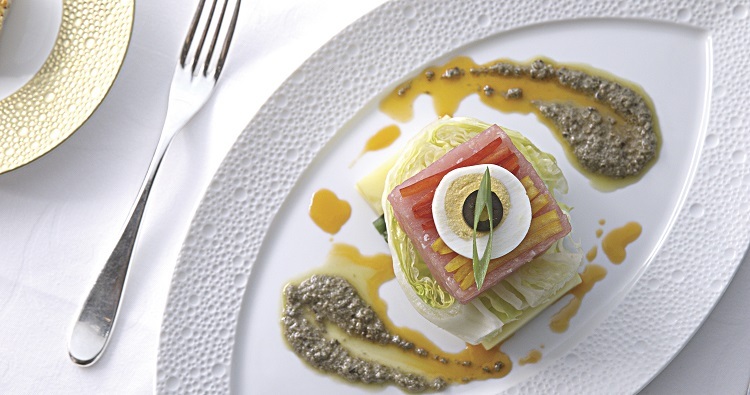 And that is on top of the usual inclusions you would expect from a luxury ‘Six Star’ brand where gratuities, speciality dining and drinks are already covered as well. Passengers don’t want for much when they cruise with Regent. It is more a matter of sitting back and enjoying the effortlessly affluent ambience of the surroundings and attentive service. On-board life is relaxed – the main decisions involve deciding which restaurant to dine in or whether to go for a pampering at the Canyon Ranch spa! Admittedly, Regent’s prices could never be described as cheap – but that isn’t what this luxury cruise line is about. This boutique brand revels in its opulence, but stresses value too, conceding that clients will pay more to step aboard its ships, but they will pay less to get off as so much is included – keeping on-board bills to a minimum. 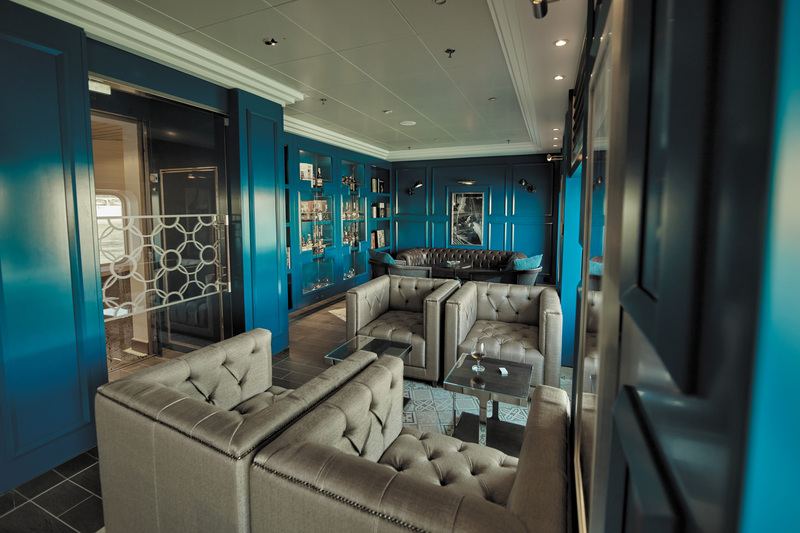 The surroundings on the line’s all-suite craft are suitably sumptuous – especially on new flagship Seven Seas Explorer, lauded by Regent as the ‘World’s Most Luxurious Ship’ when it launched in July 2016. It is a label the 750-passenger vessel carries comfortably thanks to the extravagant North American-style decor – all dark woods, gold leaf and crystal chandeliers – and multi-million pound art collection put together under the keen eye of company president Frank Del Rio. Seven Seas Explorer has also injected fresh blood into a fleet that was starting to show its age compared with its closest rivals, which had all welcomed new tonnage in recent years. 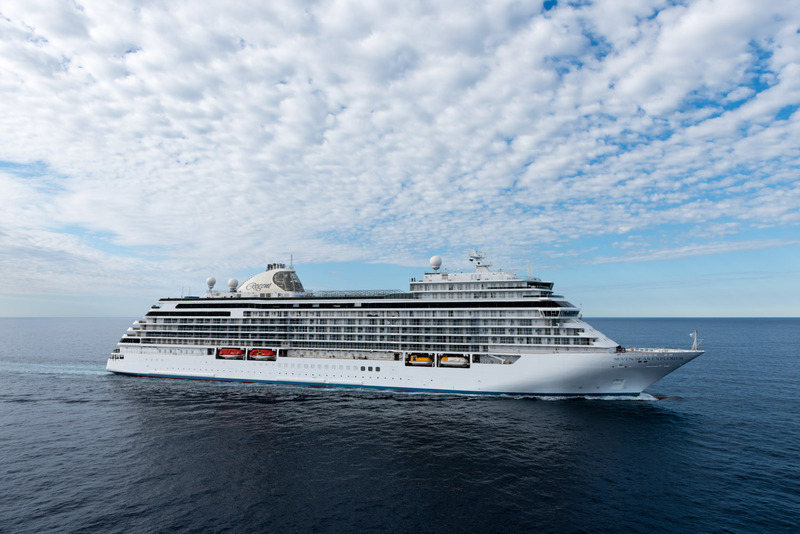 Regent’s smaller, older sister ships – Seven Seas Voyager, Seven Seas Mariner and Seven Seas Navigator – carry between 490 and 700 passengers in suitable style with spacious all-suite all-balcony accommodation. 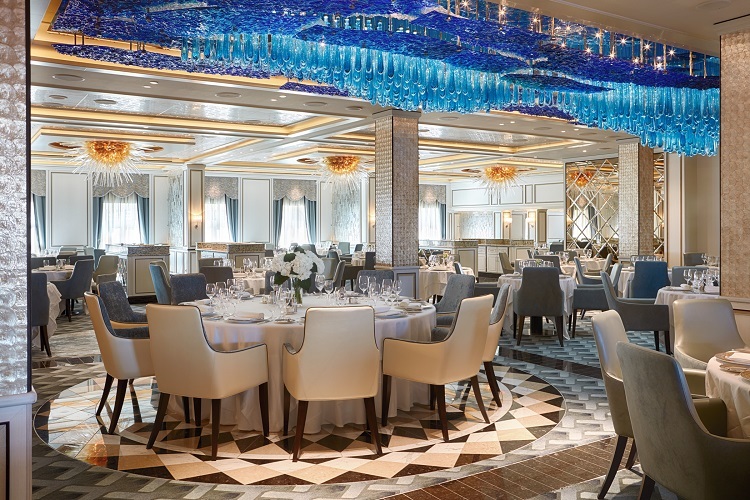 All three vessels have recently been revamped as part of Regent’s $125 million fleet upgrade programme to bring them more into line with the distinctive style of Seven Seas Explorer. And with another new ship – Seven Seas Splendor – due to launch in 2020, it is clear that Regent is on a roll.